Last June 4th, the third edition of the Business Factory Auto (BFA) initiative was presented, at the Porto do Molle Business Center (Nigrán), with an event attended by more than 250 people, interested in knowing the requirements to participate in this new edition. The Business Factory Auto initiative has been promoted jointly by the Department of Economy, Employment and Industry of the Galician Government (SP), the Consortium of the Free Trade Zone of Vigo (SP), Groupe PSA (FR) and CEAGA (SP). Its objective is to identify, accelerate and consolidate specialized automotive projects and transform them into viable and scalable innovative companies that attract and retain talent. 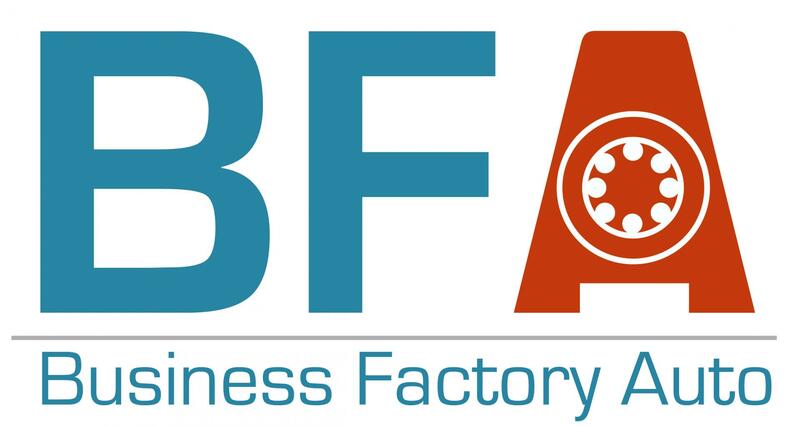 In BFA entrepreneurs will have at their disposal a workspace, financial support, training and a unique ecosystem made up of tutors, mentors, partners among other agents; all of them related to the automotive sector and business. Those interested in presenting a project to this third edition of the BFA, can do so until next August 22, through the website: www.bfauto.es, where also the regulatory bases with the requirements for the new companies appear. The call is open for all European companies that want to settle in Galicia and have an innovative project specific to the automotive sector.